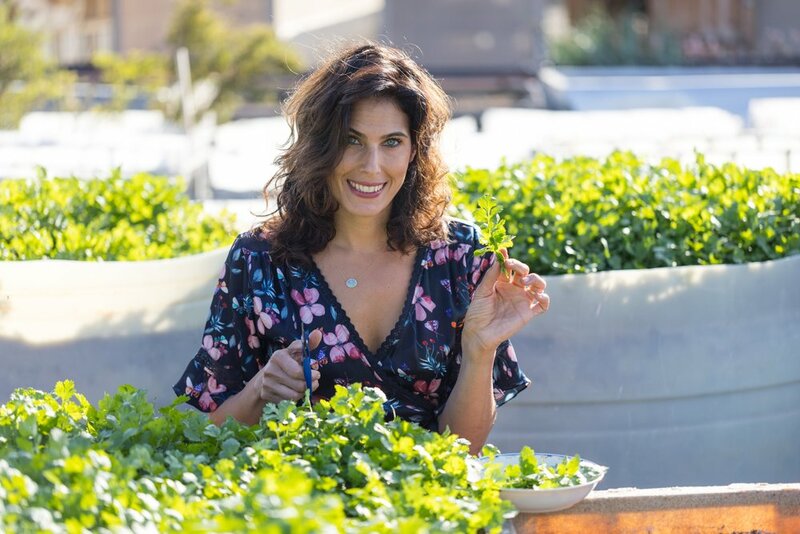 Sherie Farah has had two lifelong passions: cooking with brilliant flavors and how our food affects us. Whether we strive to overhaul our eating habits for maximum health and energy or simply lack the time necessary to prepare our own nutritious meals each day, our dietary needs and wants are as unique as our fingerprints. In business as a personal chef since 2005, Sherie’s facility for listening to and connecting with what is unique in every client leads to what sets her apart from the pack: customized delectable meals aimed at singular palates. Also known for her unique understanding of people with demanding businesses of their own--in particular those in the entertainment industry, Sherie has been trusted with putting together stellar events of all kinds with any number of guests and their equal number of food regimes. Sherie takes on the challenge all the while creating a relaxed environment for the host. Her tailored cuisine is made with the spices and ingredients we’ve come to recognize as key to our well being; fresh, local, sustainable and organic. From her standard service to the most highly tailored, Chef Sherie will work with you to provide fine in-home dining, catering, or customized prepared foods delivered as required by you as well as your family. Let Sherie show you that individualized, proper food support is not only mouth wateringly delicious, it’s life-changing.